[Equest-users] what's the default equipment control? Next message: [Equest-users] what's the default equipment control? 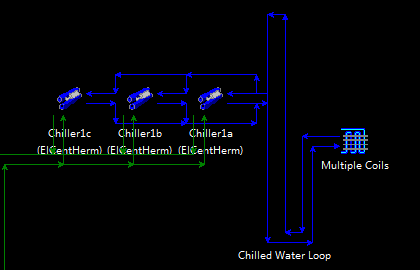 What's the default equipment control when a loop with more than 1 plant? 2a-sequence2, ..." or all the chillers with the same sequence 1.
when there is no equipment control set?